Studies in Australia and America show nurses get less sleep on work days than non-work days - how much less depends on the shift pattern. 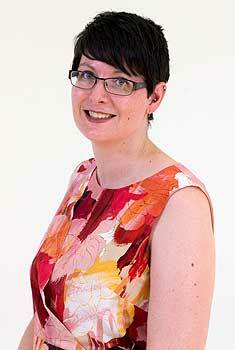 Safer Nursing 24/7 project manager Dr Karyn O’Keeffe. Shift work is inevitable for hospital nurses, but it can disrupt their sleep and increase the risk of harm to patients as well as nurses themselves. 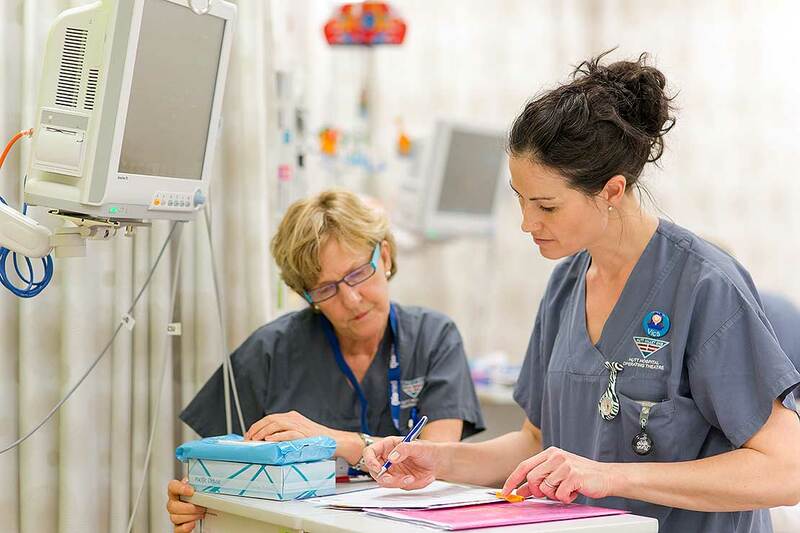 Massey University’s Sleep/Wake Research Centre and School of Nursing, in collaboration with the New Zealand Nurses Organisation, is launching a new project designed to take an evidence-based approach towards managing shift work and fatigue for hospital nurses. The Safer Nursing 24/7 project, led by Professor Philippa Gander, aims to improve health service delivery by improving both patient safety and the safety, health, quality of life and retention of nurses. Watch a short video about the project below. Studies in Australia and the United States of America show nurses get less sleep on work days than non-work days - how much less depends on the shift pattern. “The hours of sleep someone gets in the 24-hour period before their shift significantly affects their ability to remain awake at work, and is a significant predictor of errors and near errors. Sleep-deprived nurses report a higher number of patient-care errors, and an American study found nurses struggled to stay awake on 20 per cent of their shifts,” Dr O’Keeffe says. The Code of Practice will be developed based on the survey data, international initiatives and with broad sector consultation. It will include guidance on scientific principles for fatigue management and roster design, how to use the fatigue risk assessment tools, educational materials, and guidance on organisational and personal fatigue risk mitigation strategies. “We are very excited to be launching this new initiative, including the online survey, on October 6. The survey is a crucial component of the project, as it will provide information on what nurses are working and how those patterns relate to fatigue-related outcomes,” Dr O’Keeffe says. The project has received major funding from the Health Research Council, with additional funding from the New Zealand Lottery Grants Board, McCutchan Trust and Massey University.